If it has a barcode – we can sell it. 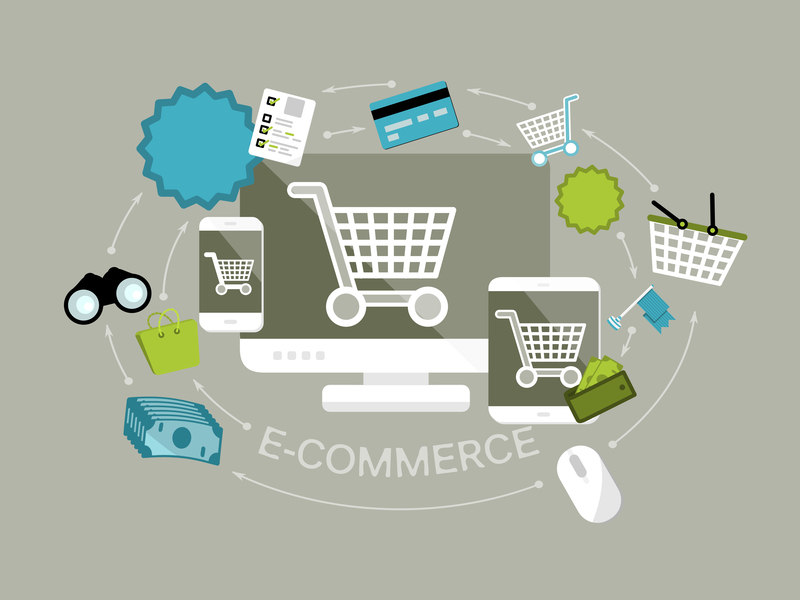 E-Commerce Wholesale Distribution BV (EWD) is a B2B Company operating in the middle of the E-Commerce World, connecting buyers and sellers to get the best deals and prices and distributing those products as fast as we can as cheap as possible. With the speed of light, we compile large databases which contain only on hand stock inventory from our suppliers which have unique barcodes which are already widely known on the internet. Either by known marketplaces or through your own website or other means of selling, we supply as much data for the products as possible by CSV /TXT file only as these files are too big to be generated and send in other formats like xml. We prefer using secure FTP locations for feeds like inventory, orders , order results, packing slips and invoices. Are you looking for a one-stop supplier for all your needs to sell online? Stop searching as E-Commerce Wholesale Distribution BV (EWD) is your single point of contact for all your products. We offer more than 500.000 items with a quick delivery to make you a high ranked online seller for the best possible price. One of our mottos is, if it has a barcode – we can sell it. Your stock, even unwanted items, old stock, however you name it, can be offered and sold to our buyers as long as it has a unique barcode. Too many businesses have a lot of inventory where they seem to be stuck with forever, but what’s a nuisance to you can be a goldmine to a seller 10.000 km away. Many businesses want to go online or are already online, but lack the know how to get it to the big sellers. We take all that out of your hands. Ofcourse your product must be 100% brand new, no doubt about that and not refurbished, it has to clean without stickers or any of that sort. Ofcourse you need to supply us the data of your on hand inventory and orders have to be shipped to our logistic distribution centre in The Netherlands within 24 hours after the order has been received. Products must not exceed a weight or volume size of 32 Kg.